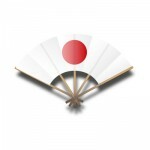 We would like to invite you to the Northern Iaido and Jodo Seminar hosted with the help of Budokan dojo. This event will be held at Darlington College & The Education Village in Darlington on the 3rd and 4th of November 2018. 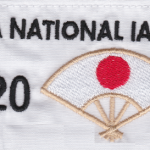 A grading will be held on the 4th at The Education Village and will be up to 4th dan in Iaido and up to 3rd dan in Jodo. William Heal, Iaido bucho & Stojanka Vidinic, Jodo bucho.